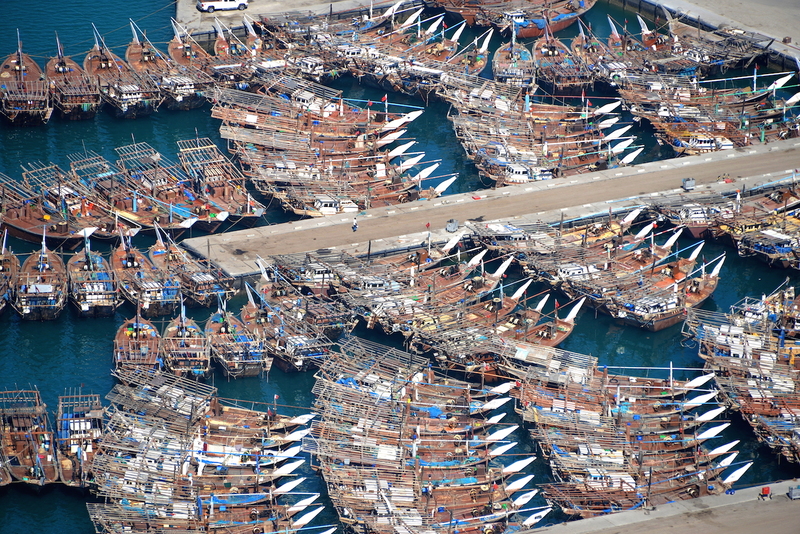 Fishing dhows pictured at the Manama Harbour. 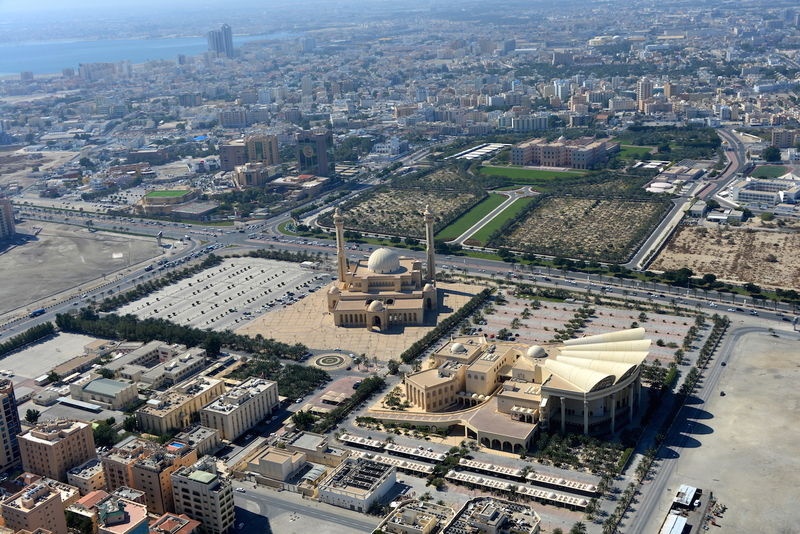 The Grand Mosque, the Isa Cultural Centre and the Shaikh Isa Library seen in this “combo” image along with the Gudaibya Palace in the distance. 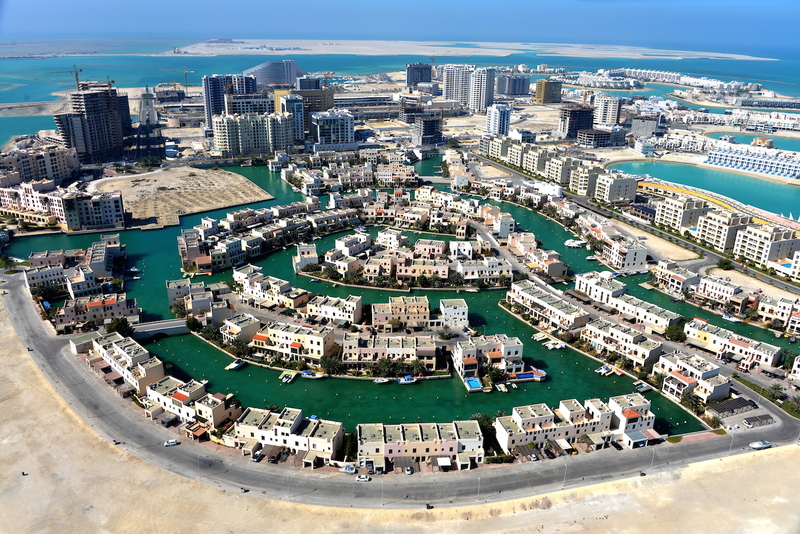 The luxurious Floating City, the centrepiece of Amwaj Islands. 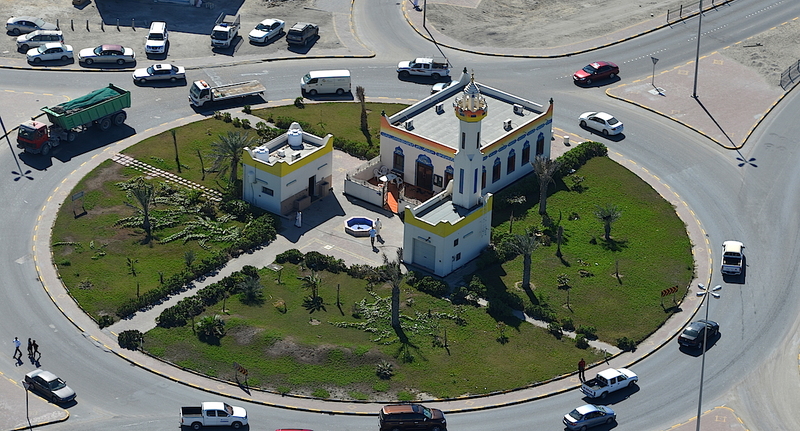 A mosque with colourful domes on a busy intersection in Bahrain’s A’Ali neighbourhood. The very familiar Manama coast skyline. I have been up in a chopper several times and I never thought I would actually be scared. But I must admit I did initially develop cold feet last week when I suddenly found myself literally sitting on edge on a police helicopter on a photographic sortie over Bahrain. 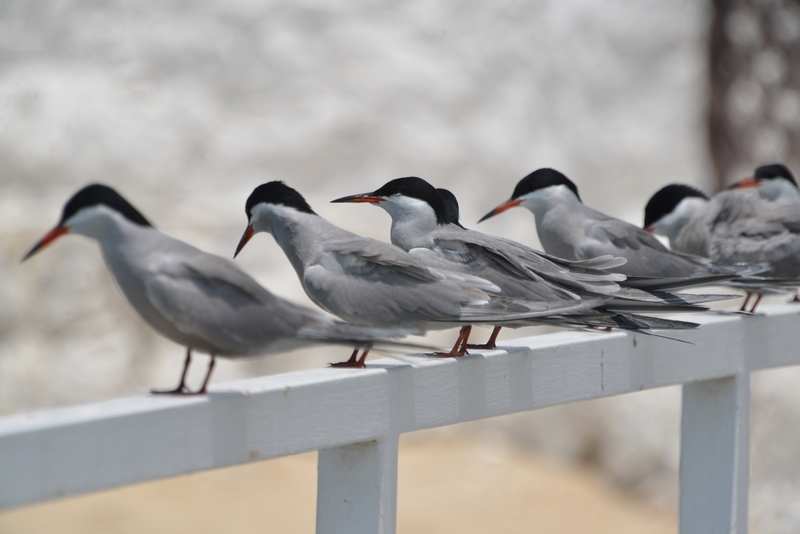 But as we took off, the fear slowly began to ease and disappeared completely after a while as I concentrated on the job at hand – taking good pictures! After all, it’s not every day that one gets that opportunity. The first time I was in a chopper was just a day before the start of the Second Iraq war when Saddam Hussain was consigned to the dustbin of history! We took off in the wee hours of the morning for an overnight trip in an US Marines helicopter from Bahrain, destined for somewhere near Basra, Iraq. I was then the only “volunteer” from Bahrain, little knowing that the war would begin a couple of hours after we landed. The result: I was ‘stranded’ on board the USNS Comfort for a full week, in the process being the first journalist from Bahrain to ‘cover’ the war. And, yes, I did get some fantastic stories, which our newspaper tom-tommed for an entire week after I returned. The second time was again on an US helicopter when I was part of a Press party taken on a tour of the Fifth Fleet deployment in this part of the world. Then, again, I have twice earlier been on a police chopper, once as a passenger and the other, as a photographer, legs hanging out, clicking away. The photographs I got that time were, however, not up to scratch since I was just overwhelmed by the experience. Last week was different. I now had a professional camera, had a better knowledge about photography and took the flight with a purpose. But, then, I almost did not go. What made me carry on was the calm and collected nature of the young pilot and the one-man crew next to me as I sat strapped on to a bucket seat, with only an aircraft-type seat belt holding me in place. And, yes, there I was looking down on this lovely island, seeing and capturing it like never before! I did feel a little dizzy at times but then closed my eyes for a few seconds. Slowly, I figured the way to avoid that feeling was to look only through the camera and not otherwise. That did the trick and I successfully negotiated the 75 minute flight. The friendly chatter of the pilot, his skill at maneuvering the craft and his clear knowledge of what photographers are looking for on such trips, in addition to his immense patience helped. Several times, he even gave helpful tips on what to photograph. I realised another thing. All along I thought taking pictures from up there required no special skills and ability. True, most of the time, but one’s got to know the angles and when to click. You have to have that thought in your mind. I am just a novice in photography, more so in Ariel photography but I am quite proud of the pictures I took. Nearly 3,000 pictures, of which only about a tenth will pass muster once I have gone through each one, has given me the confidence I would want to do it again – and again. 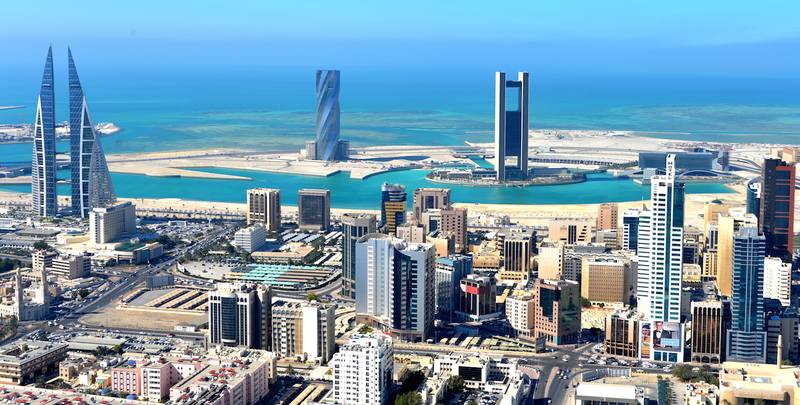 After all, Bahrain might be small but one cannot cover it all in just a couple of trips. And, yes, I am sure I still have the stomach for such adventures. So, watch this space!! 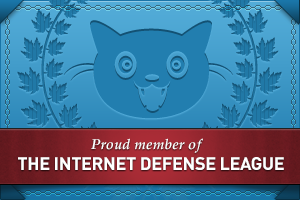 It is a great feeling and a sense of achievement all right!